With everything that is going on in our world today, from mass shootings, natural disasters and politics, we have to realize that during all of this we need to stick together. Human beings are designed to protect and love each other, pointless arguments need to stop now. 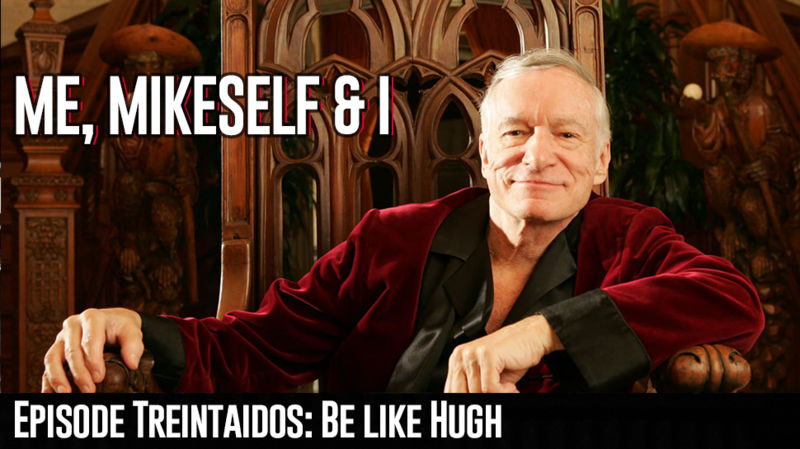 ‘Be like Hugh’ is my mantra. Listen to this podcast and you will agree.. or maybe not.. just listen. Podcast of the day is Doug Loves Movies.